By Joe Gorman | May 18, 2018 at 12:02a.m. City police dealt with two shootings Wednesday and early Thursday that wounded one person, and they arrested a man on a charge of felonious assault who they say beat and stabbed his live-in girlfriend. 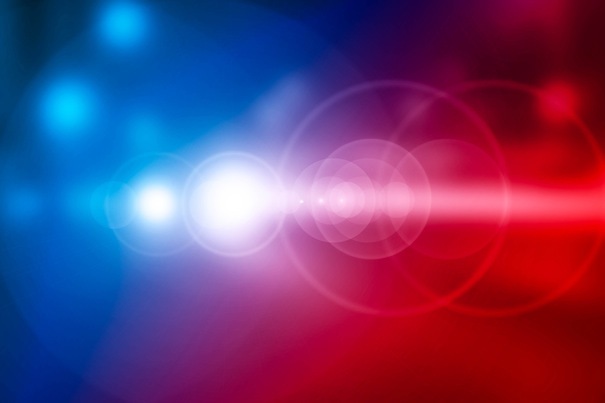 Detectives are investigating after a man was dropped off about 12:20 a.m. Thursday at St. Elizabeth Youngstown Hospital with a gunshot wound to the thigh. The driver of the car told police he saw the 24-year-old victim lying on the corner of Cottage Grove and South Avenue on the South Side and drove him to the hospital. The car had blood all over the passenger’s seat, reports said. Early Wednesday afternoon, a man who told police he was looking for lawns to cut on the South Side had several shots fired at him, police said. Troy Emmert is expected to be arraigned in municipal court today. He was taken into custody Wednesday after questioning at the police station and is now in the Mahoning County jail. Reports said the 31-year-old victim, found by police at her South Side apartment in the 100 block of East Midlothian Boulevard, could not speak to investigators because of her condition. She is being treated at St. Elizabeth Youngstown Hospital. In July 2013, Emmert was charged with felony domestic violence and felonious assault by city police after he beat a woman with a baseball bat because reports said she made him leave a gathering. He was sentenced to four years in prison in October 2013, according to court records, and a request for early release was denied. Court records also show Emmert was arrested on a charge of misdemeanor domestic violence in 2012 but a disposition for that case is not available. May 17, 2018 11:42 a.m.